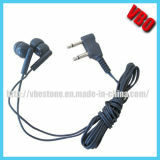 Earphone manufacturers/factory. 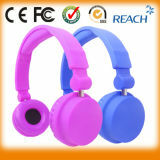 Sourcing Earphone vendors in China? 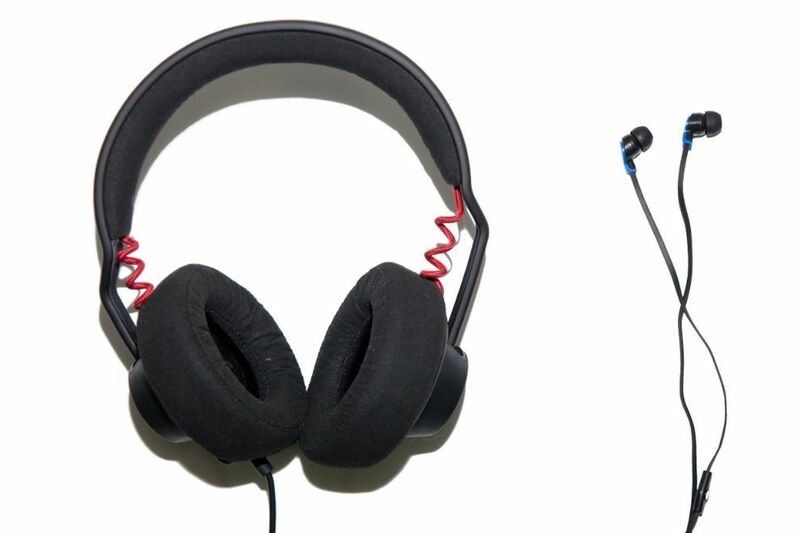 China factories with growing trade capacity and innovative capacity have upgraded their products to seize the growing audio & video products needs in Earphone items. 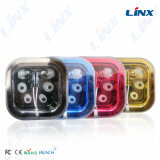 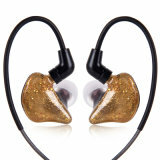 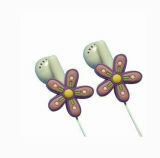 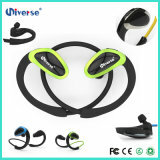 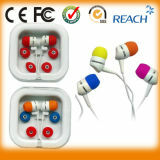 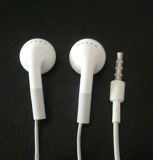 Stylish, customized and new Earphone, of different design, you can find a lot here. 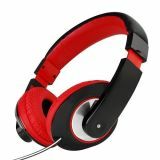 Dong Guan Ou Ge Electronic Co., Ltd.
Shenzhen Beatsoul Technology Co., Ltd.
Shenzhen Paiaudio Electronic Co., Ltd.